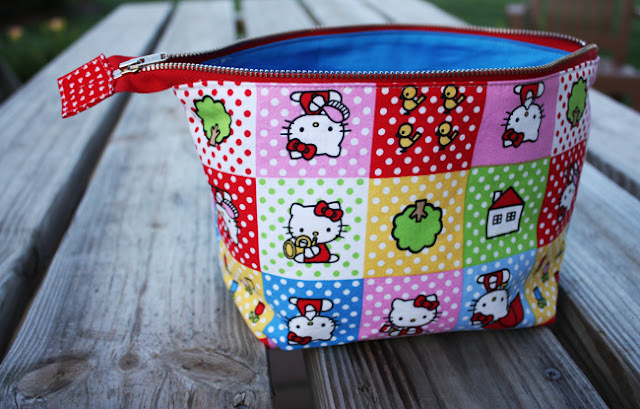 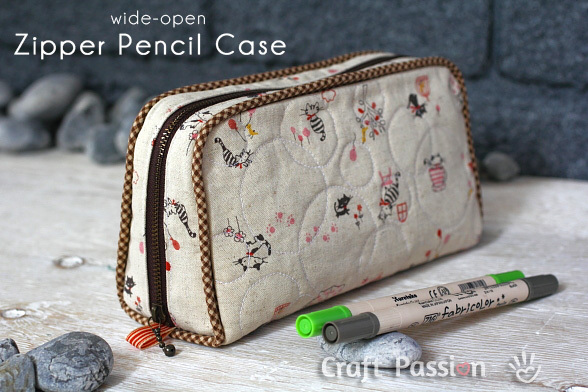 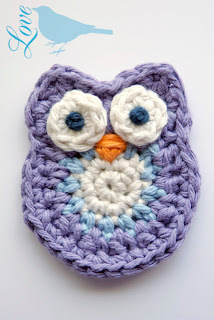 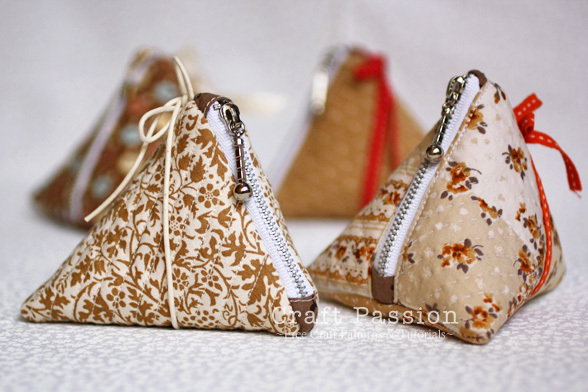 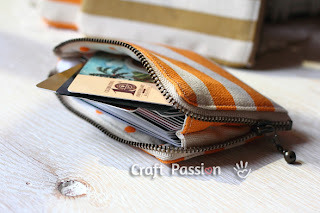 How cute is this little purse by Lena Karen over at LeKaQuilt. 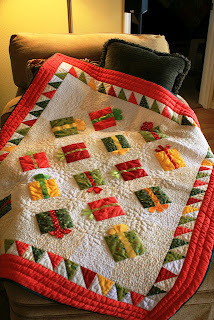 I love all the fabrics she has used for her Tutorial which she has kindly produced in English. 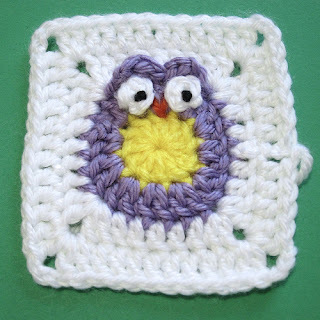 Click here to check it out for yourself, wouldn't they make lovely gifts for a Christmas swap or stocking filler. 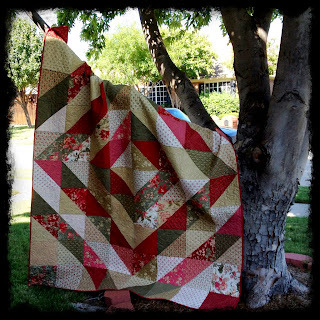 Becca over at Bryan House Quilts has a nice tutorial on using Selvedges to make binding for your Quilts, a really clever idea, pop over here to check it out. 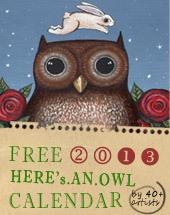 My Owl Barn and over 40 artists from all over the globe present their third Owl Lover calendar filled to the brim with gorgeous artwork. 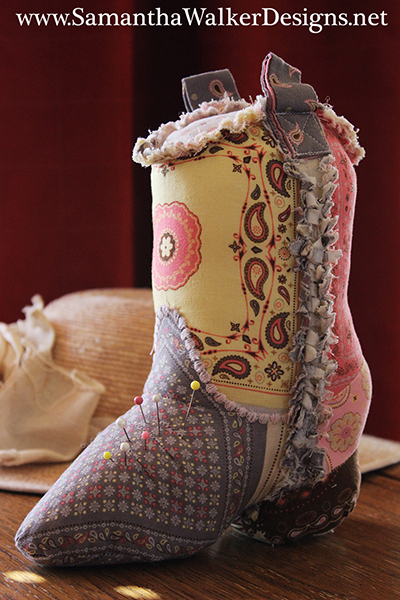 "Best Smelling Boot in the West" Pin Cushion by Samantha Walker. Sweet little Matryoshka stitchery dolls to make. Designed by Rachel Measham-Pywell. 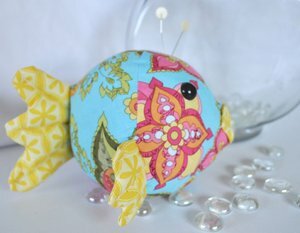 Make a few of these nesting dolls in different sizes. 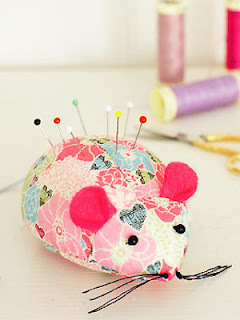 All About You are sharing a mouse pincushion pattern. 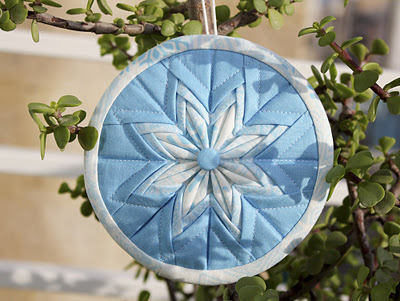 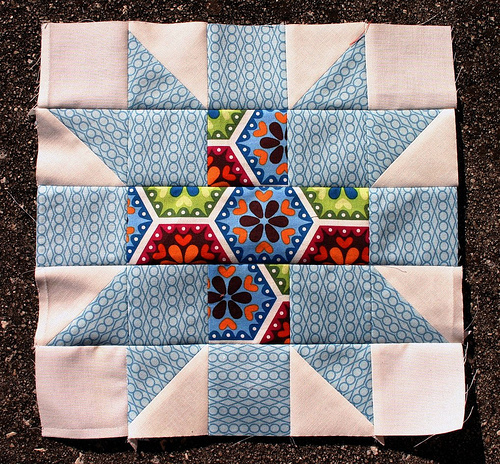 Elizabeth from Don't Call Me Betsy is sharing the way she made this great Star Crossed Block. 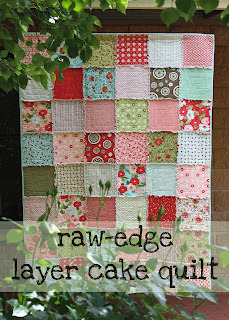 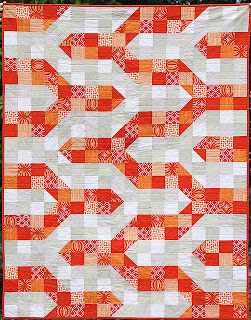 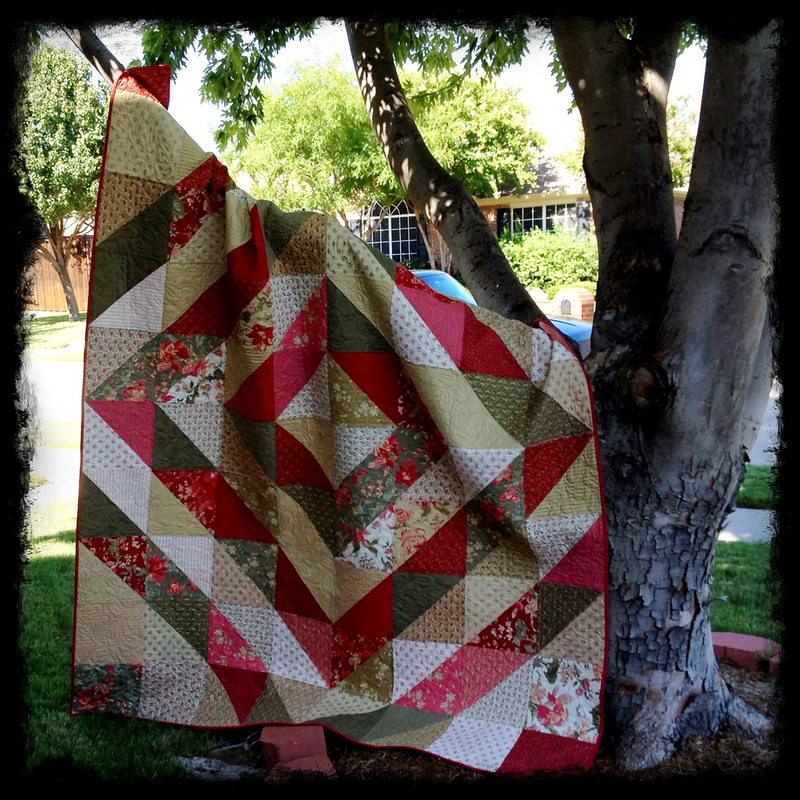 Bloom shares her way of making a Raw Edge Quilt using a layer cake. For all the owl lovers you can make a heap of 3D paper owls to hang around the place with you.....3eyedbear is sharing their hooting cute 3D paper owls. 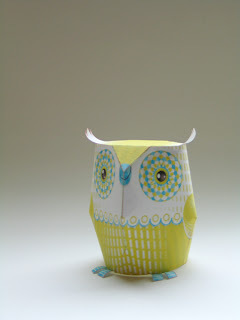 There are a few different ones to download and print if you read through the post. 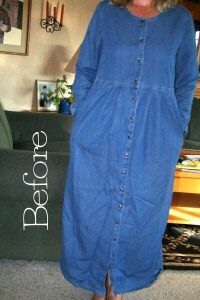 Beth shows how she refashioned her denim dress into something more fashionable and wearable for her. 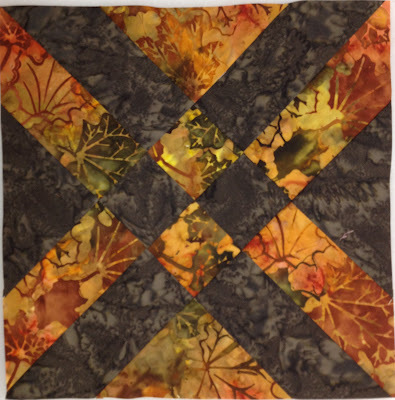 Thanks Beth for sharing your tutorial. 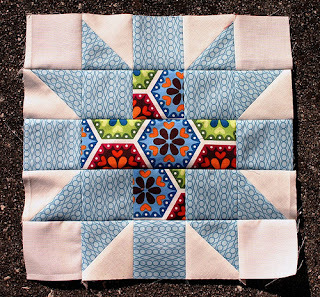 Roslyn shows a simple way to put together an Arrowhead Quilt Block. 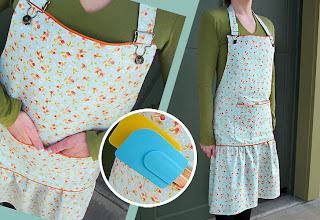 Seems so easy done this way. 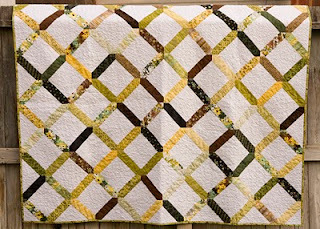 Now after following Roslyn's link to Modern Quilter she then refers her block to HERE...which is where they got their idea from. 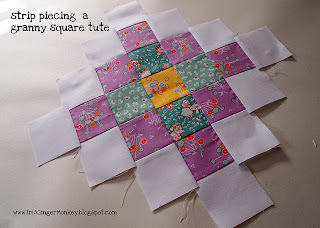 10 Minute Blocks - I really love these quick blocks that make up easily and would make a quilt rather quickly. This great quilt wouldn't be too hard to make up to add a lovely Christmas theme to your decor or give to a special somebody for a Christmas present. 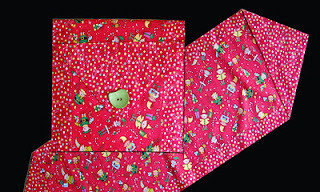 RGA Design LLC also have the same table runner with written instructions to make the table runner and then to turn that table runner into a gift bag. 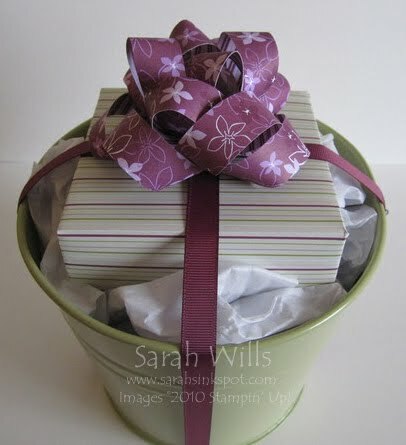 Make your own cute gift bows that you can customise for any occasion simply by using different papers. 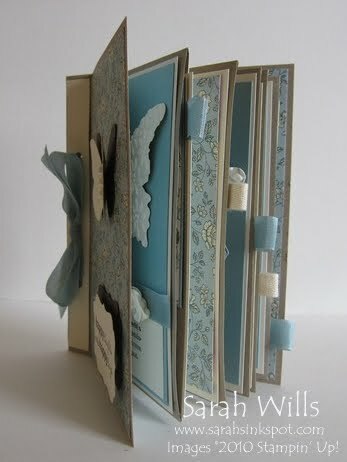 Thanks Sarah for another lovely tutorial. Make this little scrapbook album featuring pages and pockets for you to decorate, embellish and add photographs to...thanks Sarah for sharing your tutorial. 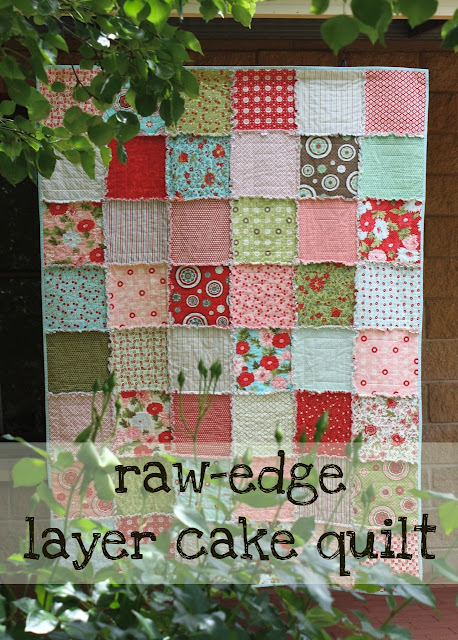 Using two layer cakes and simple half square triangles you can make this effective looking quilt simply and quickly. 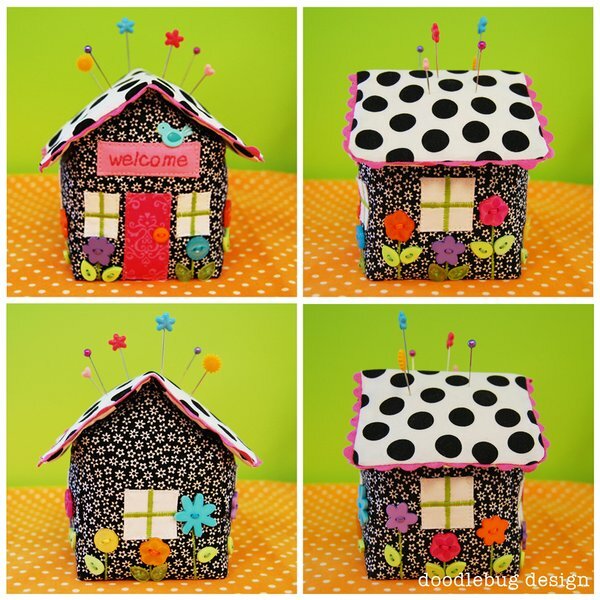 Buzzing and Bumbling is sharing a cute block which is perfect for Christmas coming up. Make up a mini quilt or table-runner using this block to add to your Christmas decor. 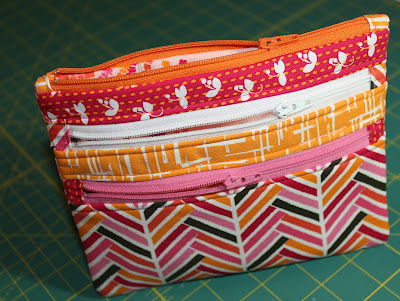 Sew Sweetness: Tutorial: The Urban Jungle Bag and instructions for a similar style called "The Conversation Bag"
Other tutorials from Sew Sweetness can be found HERE. 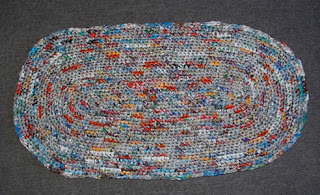 Another great way to use up those plastic grocery bags....make a floor rug. 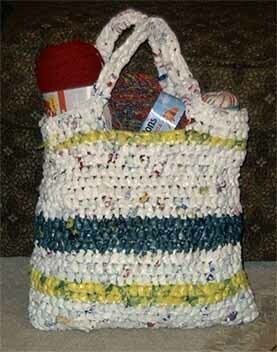 For the clever people who can crochet what a great way to use up those plastic bags and make something more useful to bring your groceries home in....a recycled plastic bag tote. 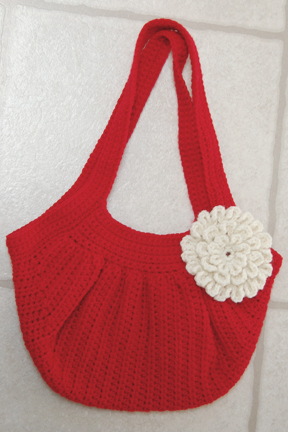 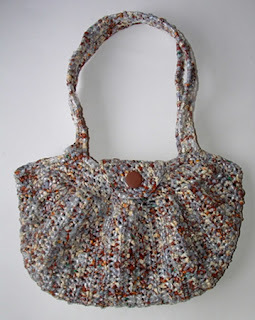 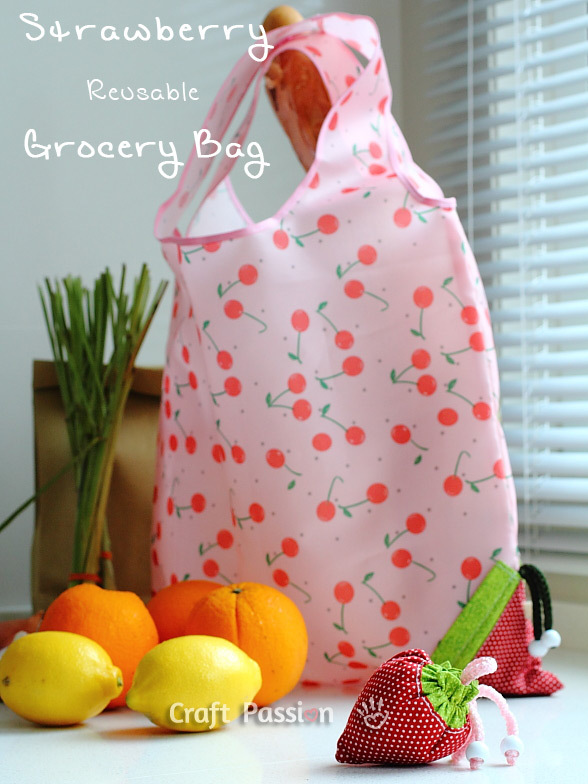 What a great way to recycle - make your own crocheted bread bags tote bag....you could use grocery bags or bread bags. 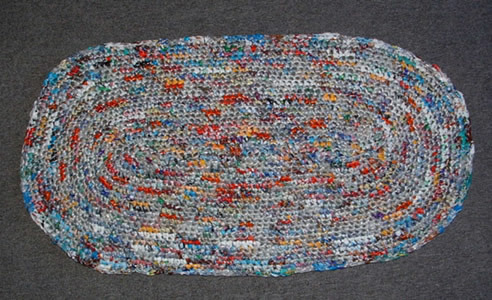 Cindy refers you to the pattern she used over at Bend Beanies. 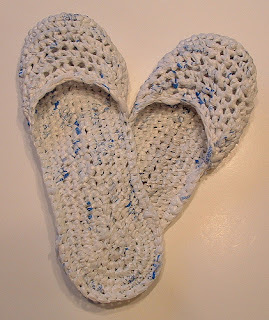 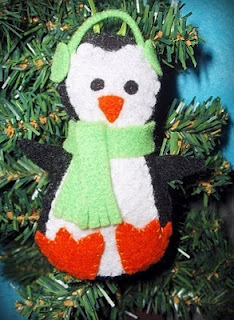 Cindy has lots of tutorials including these great recycled slippers from plastic bags. 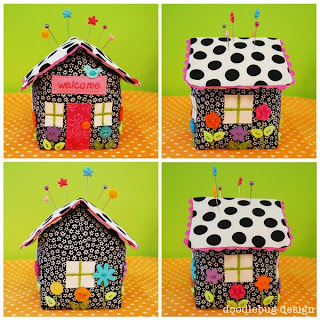 Cottage House Pincushion shared over at Riley Blake. 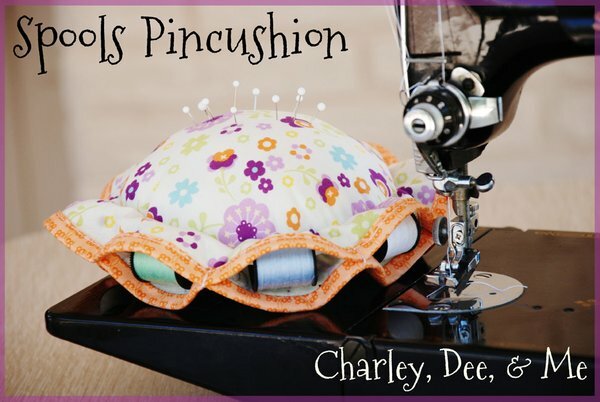 Spools Pincushion shared by Charley, De & Me over at Riley Blake Designs. 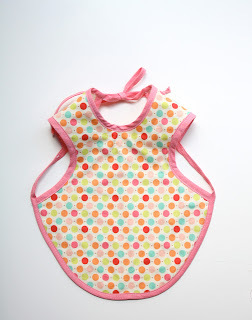 Baby Apron tutorial/pattern by Craftiness is Not Optional. 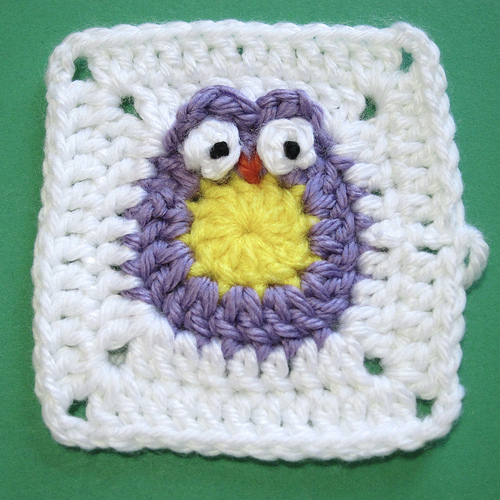 Jess also has a lot of other baby/kids free tutorials here. Riley Blake have a cute Blowfish Pincushion tutorial. 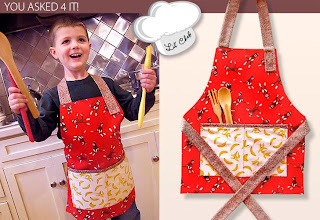 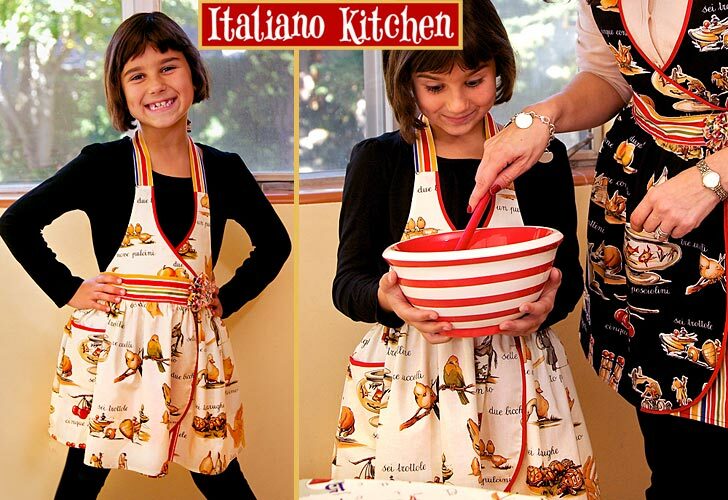 I have found a few freebie children's aprons that may be of help to anybody looking for patterns/tutorials. 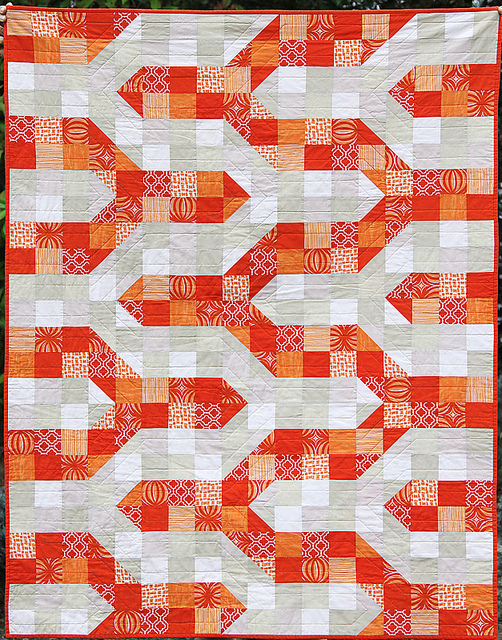 Kirsty shares an easy quilt tutorial she calls " Modern Chevron Quilt" . 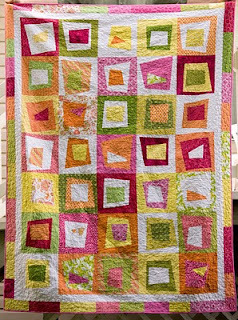 I really love the look of this quilt and making it larger wouldn't be hard.